4,000 jobs, including 2,000 in the Grand Saumur region, nearly 40,000 people laid off, 2,400 races a year … the equine industry is a key sector in the region, a source of activity and jobs. 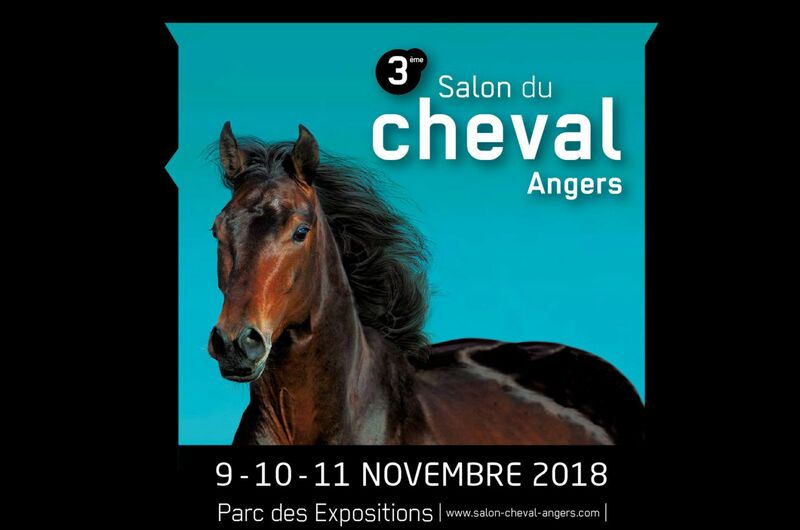 After two successful first editions, the Salon du Cheval d’Angers will meet again from 9th to 11th November at the Angers Exhibition Center. During 3 days, the Salon du Cheval offers to the public of the Great West, passionate, practicing or simple curious, to live the passion, to share highlights, to exchange, to be informed, and to marvel, in a universe entirely dedicated to the horse! 170 exhibitors for a complete offer, for individuals and professionals. 4 careers, for a program of animations and shows rich and non stop during these 3 days. New this year, demonstrations with livestock (moving herd, Ranch Cutting and Ranch Sorting) and coaching assisted by the horse (personal development)! 3 full days of CSO including, on Saturday, two new CSOs of higher levels. Meet the Team Gaston Mercier at the Salon du Cheval d’Angers !! A show that is still connected with “Straddling the digital world”, a space dedicated to new technologies serving the horse industry, and the Start’Hit contest: competition for the emergence of start’ups in the equine sector. Not to mention, the Children’s Village with a dedicated career, the Training / Trades pole, signings, conferences … and a night until 10pm on Friday, November 9th !! The third edition of the Salon du Cheval promises to be rich and lively. It reinforces the positioning of this unique equine event in the Greater West: general public, friendly and human-sized, for practitioners, enthusiasts and the curious. 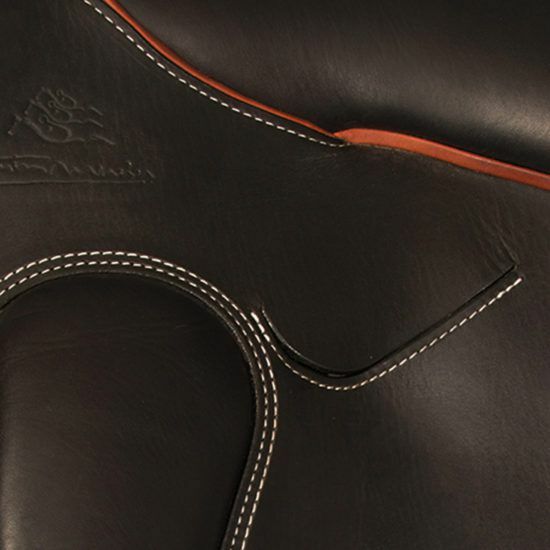 The saddlery Gaston Mercier, international and essential actor of the equestrian world will be present in the Grand Palais – Stand 102. Géraldine and Hervé from Team Gaston Mercier will welcome you to our ephemeral shop from Friday, November 9 to Sunday, November 11. A complete and representative panel of the entire range of saddles and accessories Gaston Mercier is exposed on our stand. Contact us now if you want to make a personalized appointment! 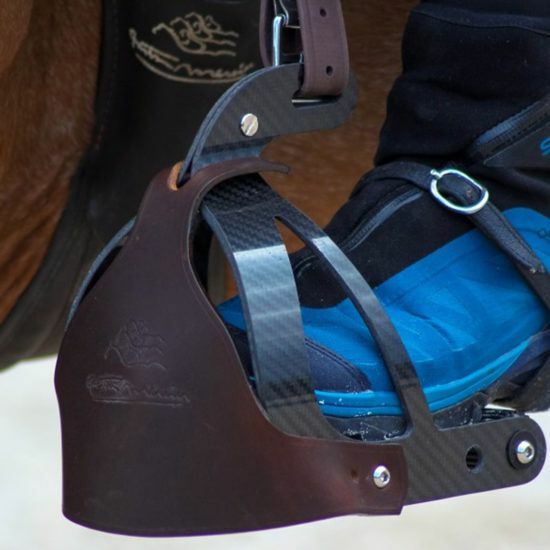 < Bi-Relax Carbon Stirrups Gaston Mercier: crash test by the Horsyklop Blog !! Come and meet Team Gaston Mercier at EQUITA 2018 ! !